Cosmo T DeNicola. President of Amtech Software is pleased to announce the sale of The Customer Care Portal, Amtech’s E-Commerce software suite. Third Dimension is a sheet plant located in Geneva, Ohio. Cosmo T DeNicola. President of Amtech Software is pleased to announce the sale of The Customer Care Portal, Amtech’s E-Commerce software suite to the Calbox Group. The Calbox Group have locations in Santa Fe Springs, California; Rancho Cucamonga, California; Mesa, Arizona; Tucson, Arizona and El Paso, Texas. President of Amtech Software, Cosmo DeNicola, announces the purchase of Amtech’s Customer Care Portal by Michcor Container Incorporated, a packaging supply and equipment company located in Grand Rapids, Michigan. The Customer Portal is an online order management platform that will provide Michcor’s customers with real-time information on order status and inventory levels. Amtech Software president Cosmo DeNicola is proud to announce that Carolina Container Company, a customer-focused manufacturer of quality, corrugated products, has purchased Amtech's Customer Care Portal (CCP) extension for the Imaginera system. President of Amtech Software, Cosmo DeNicola, announces the purchase of Amtech’s Customer Care Portal (CCP) by PearceWellwood, providers of merchandising and corrugated solutions location headquarters in Brampton Ontario. Through Amtech’s Customer Care Portal, companies can eliminate basic account management activities including quoting and order processing for items that their customer uses more often by making it easy for them to select, re-order and move on. President of Amtech Software, Cosmo DeNicola, announces the purchase of Amtech’s NEW Customer Care Portal by Nelson Container, a corrugated packaging company located in Germantown, WI. President of Amtech Software, Cosmo DeNicola, announces the purchase of Amtech’s Customer Care Portal by Dayton Corrugated, a large-volume production center for corrugated products located in Dayton, OH. 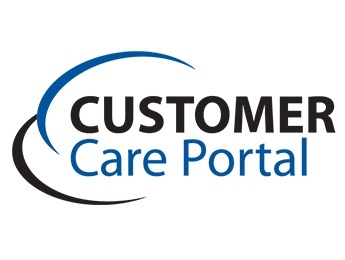 The Customer Care Portal is a comprehensive, web-based customer supply chain tool that makes it easy for Dayton’s customers to do business while reducing customer services costs. President of Amtech Software, Cosmo DeNicola, announces the purchase of Amtech’s NEW Customer Care Portal by Minnesota Corrugated Box, is an all-encompassing corrugated box, packaging, and P.O.P. display provider located in Albert Lea, MN. With the Customer Care Portal, Minnesota Corrugated Box will be able to provide their customers with the capability to manage the entire supply chain from design to order management and on-time delivery. President of Amtech Software, Cosmo DeNicola, announces the purchase of Amtech’s Customer Care Portal by Mall City Containers, a corrugated sheet plant located in Kalamazoo MI. 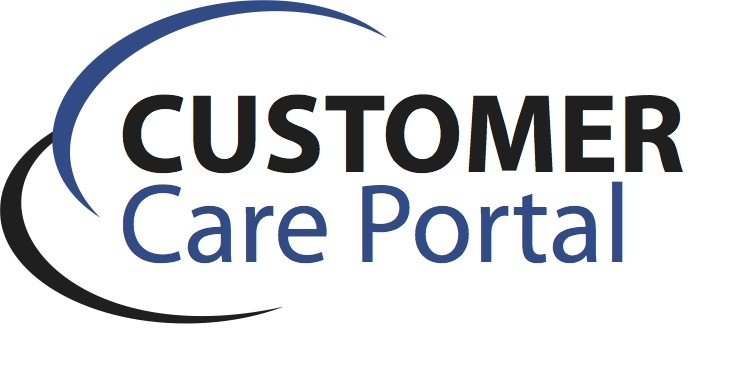 With the Customer Care Portal, Mall City Containers will provide their customers with secure access to a web-based portal offering powerful self-service features surrounding order tracking, shipments and design collaboration. “The Customer Care Portal takes the important customer data we enter into our Imaginera ERP system and it extends it to the client in a way that is very intuitive, and easy for them to use,” says Chris VandenOever, IS manager for Mall City. Amtech is proud to announce the packaging industry’s first self service customer tool, MobileForce Customer Care Portal. A cloud-based system, the Customer Care Portal delivers complete empowerment to Packaging Manufacturer’s customers by providing to end users the capability to manage the entire Supply Chain from Design to On-Time Delivery. Functionality includes; one click ordering, instant on-line quotes, live tracking of deliveries and orders with real time visibility of truck and Production Status. End users will also be able to instantaneously communicate with the box plant and report quality, returns or service issues. Box plants can engage their customers via collaboration on design projects and on-line approvals to speed up the sales process. Cad files, scanned images and print cards, signed BOL’s and Invoices can be viewed online or downloaded.